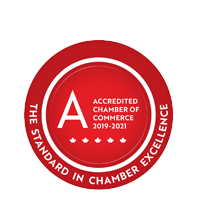 Chuck Vint & Associates Financial Services Inc. | Financial Services | Insurance Services | Investment Services - Business Directory - St. Thomas & District Chamber of Commerce - ON, ON ? Chuck Vint & Associates Financial Services Inc.
Chuck Vint & Associates Financial Services Inc. are a team dedicated to helping their clients achieve financial success. In today's world, they believe a team approach allows their organization to provide high quality information about financial products and services. Whether it's through life insurance, health insurance or an investment strategy, they can offer solutions to help you build lifetime financial security.